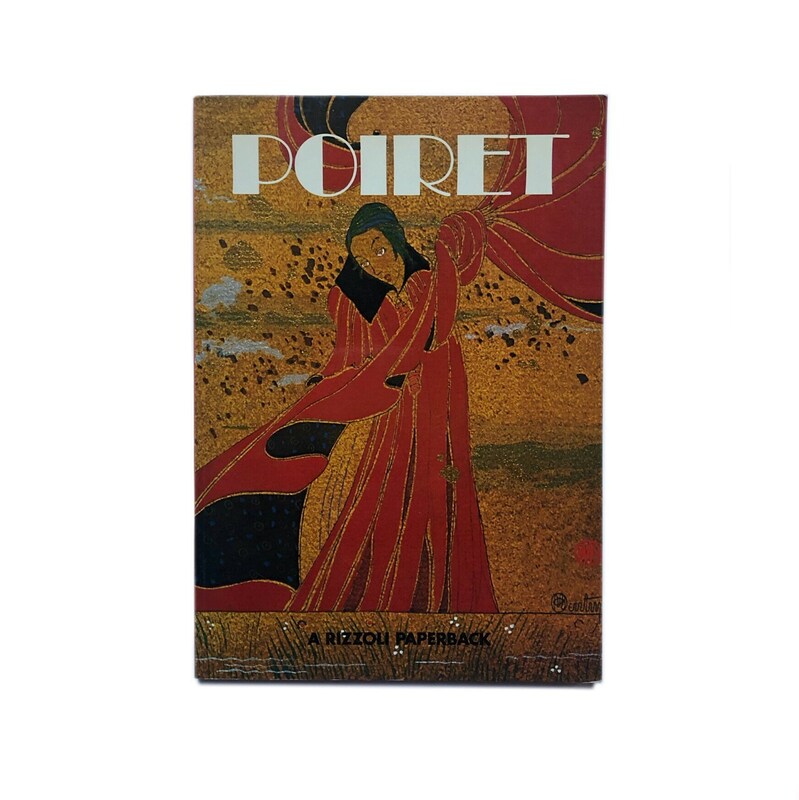 Poiret, 1979. 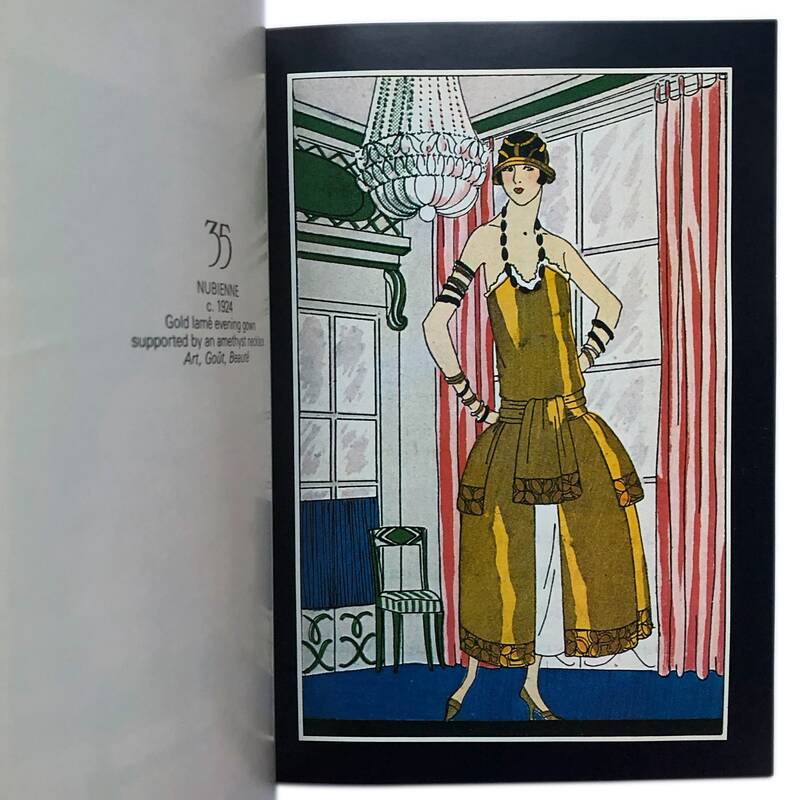 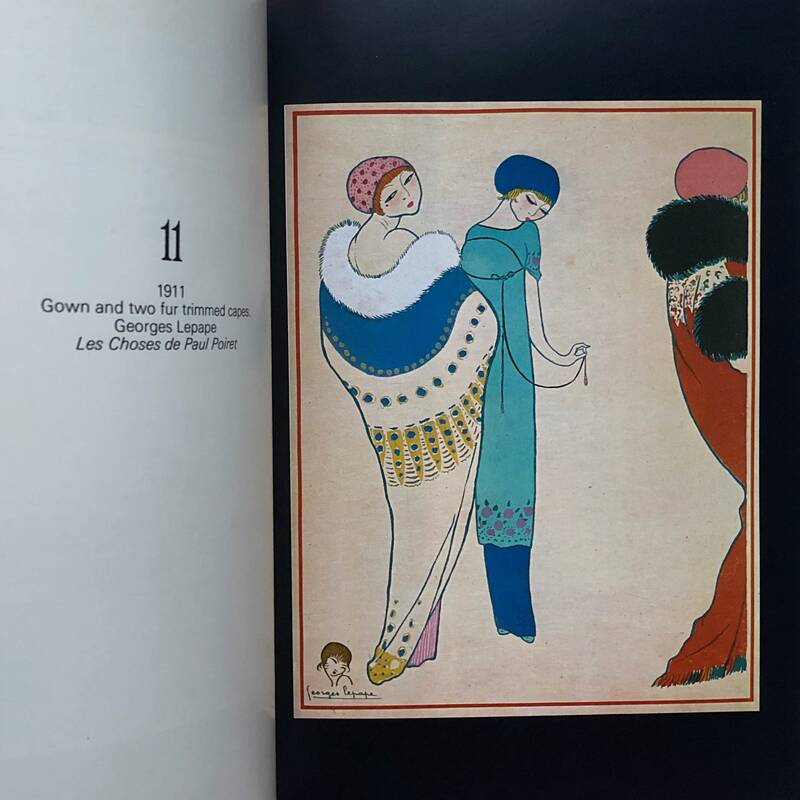 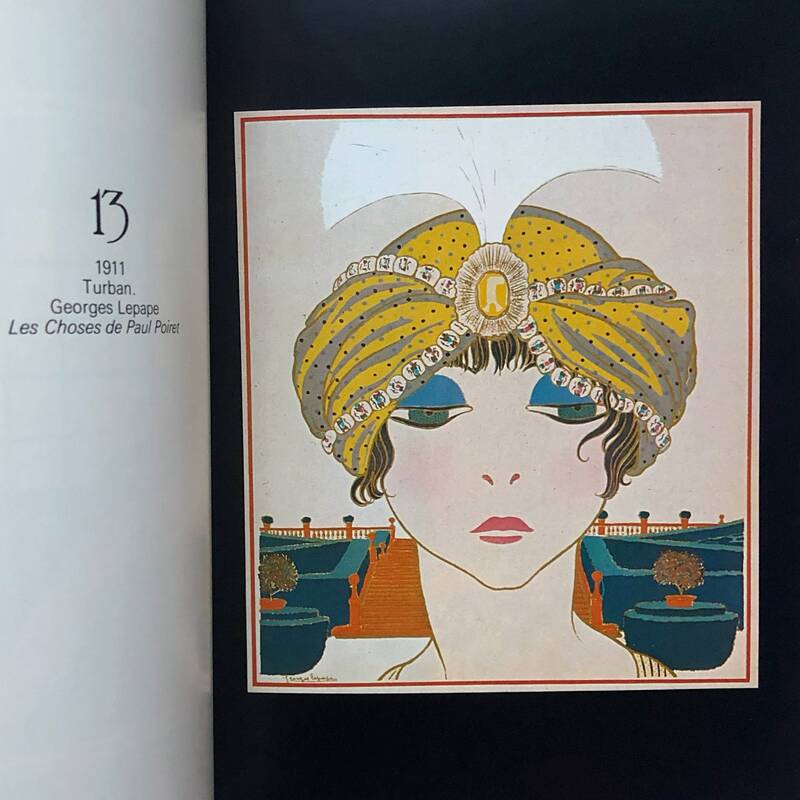 Beautiful little Rizzoli softcover art book of fashion plates of the 1910s, 1920s and 1930s illustrating the designs of the most avant-garde fashion designer of the teens and twenties, Paul Poiret. 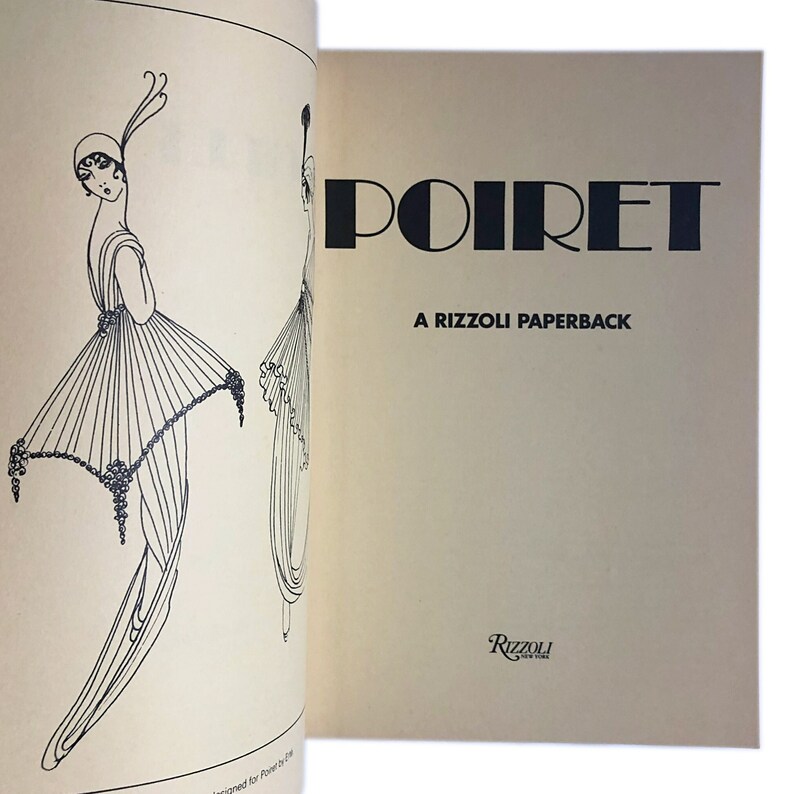 💎 86 pgs, measures approx. 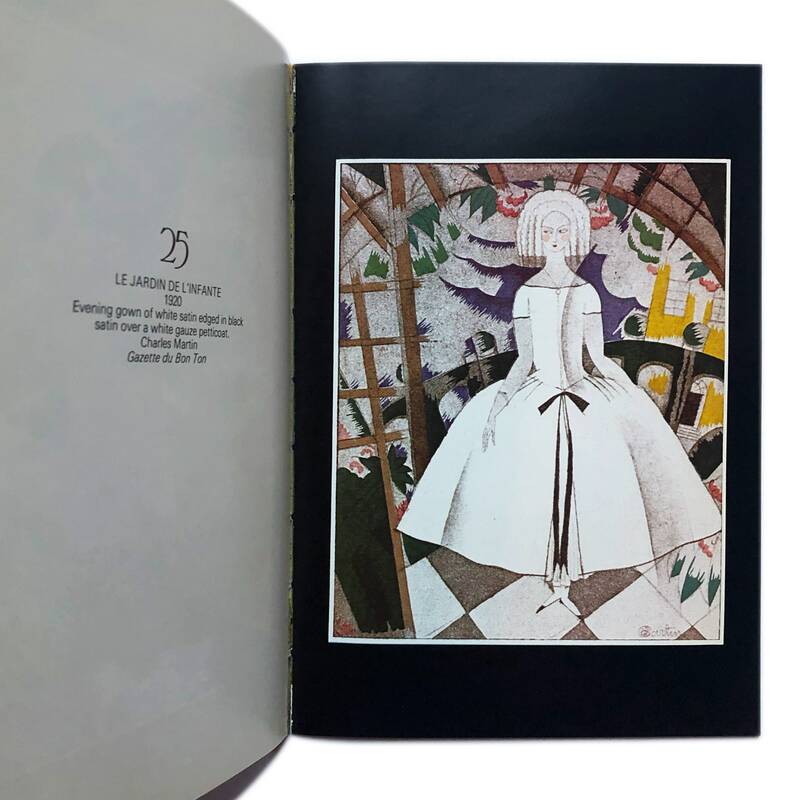 9.3” H x 6.25” W x 0.25” D. Good condition - some toning and wear, spine cracked on one page - see plate 25 in images for reference.